The price of silver has been in a holding pattern since late February, but that's about to end now that the Fed is getting out of the way. 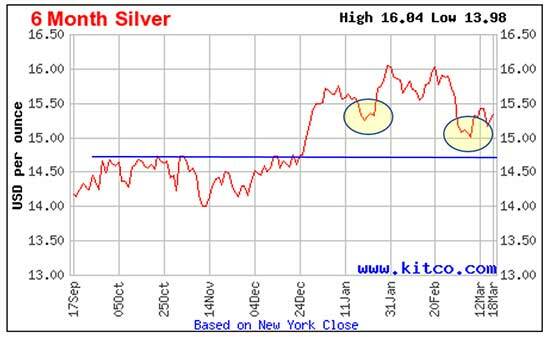 Today I'll show you all the technical support silver has right now, plus my latest silver price prediction. 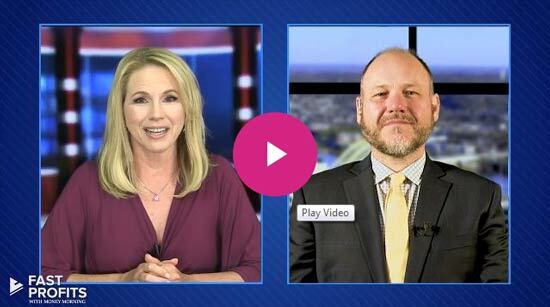 Yesterday (March 20) the Fed announced interest rates would be on hold for "some time" in the face of global risks weighing on the outlook for the economy. That was enough to take the price of silver out of its previously narrow holding pattern between $15 and $15.40. The Fed's recent announcement was enough to push silver from $15.30 to $15.50. 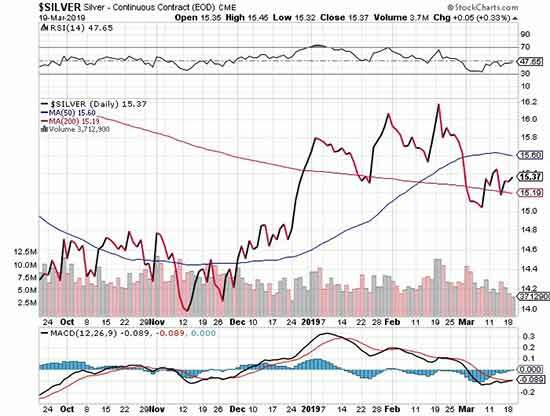 Now, it's looking more like the silver price's correction has run its course, and the metal is preparing itself for the next run higher. 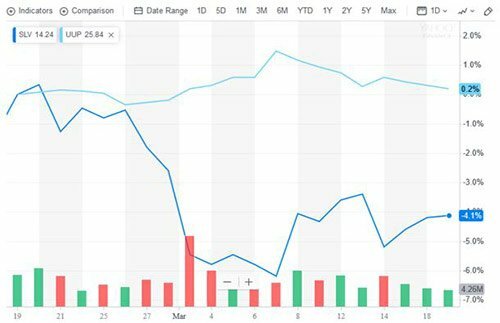 That made for a 14.3% run, which is likely still being digested right now, as the price of silver is moving sideways – and silver near $15.35 means it's trading just 4% below its February peak. 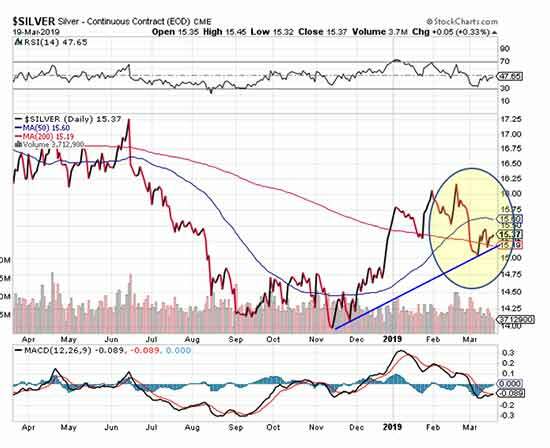 Notice in our six-month silver chart that, until now, silver's low of $15 has remained above the previous overhead resistance of last fall at $14.75. If we look at silver's seasonal pattern, we are right at the point where silver tends to reach a temporary March bottom before rallying into the end of April. 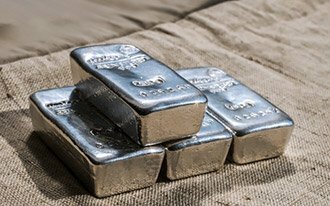 On average, the silver price does tend to struggle in May and June. 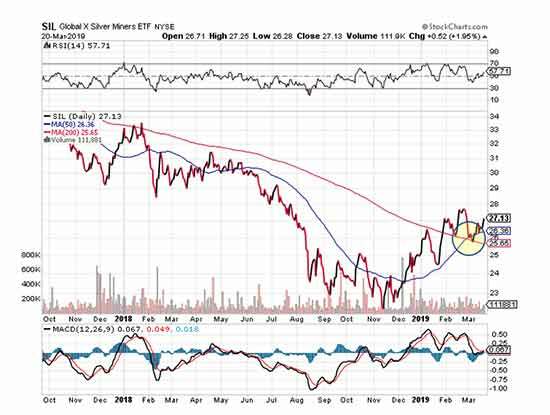 However, given how undervalued silver already is by itself and compared to gold, there's a decent chance it could buck its typical spring weakness. 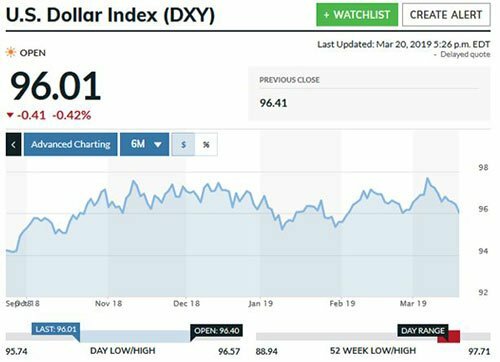 While any near-term trend in the dollar seems difficult to determine, it has had a mild upward drift since early January. After yesterday's action, though, it's now lower on a year-to-date basis. That's likely to weigh on the dollar going forward, everything else remaining equal. 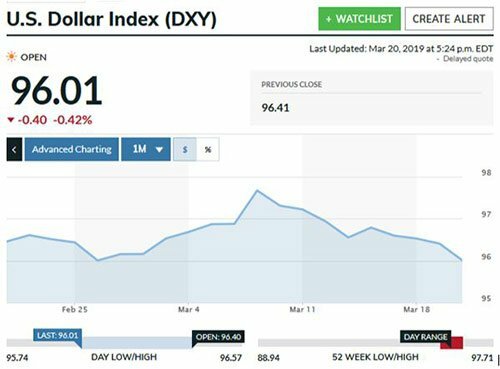 So if the dollar does indeed start to trend downward, that should be additional wind in silver's sails. 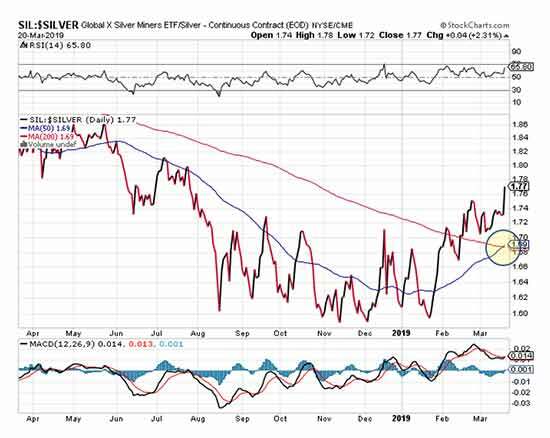 Silver equities have outpaced silver's own gains, which we can see from the rise in this ratio since late January. In fact, the ratio is not only above its 50-day and 200-day moving averages, it's also in the process of forming its own golden cross (chart below). 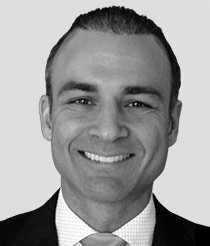 And if you want to maximize your profit on silver, I've got three silver investments that will help you cash in on the new silver rally.